Enhanced PRBoom port especially for handheld devices. for use on portable devices. the d-pad. 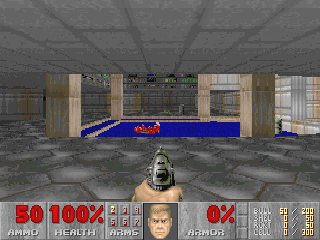 It is mapped to the "Best Weapon"
key in the Doom key map. to press the Y button to restart. file will be located in the same directory as the game.